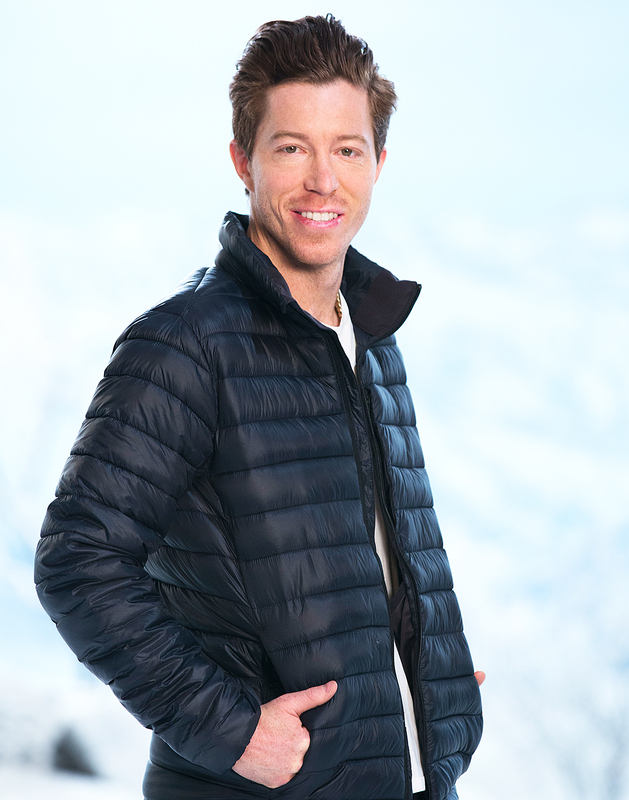 Before heading to South Korea, Shaun White, 31, flies through our Us Weekly quiz. 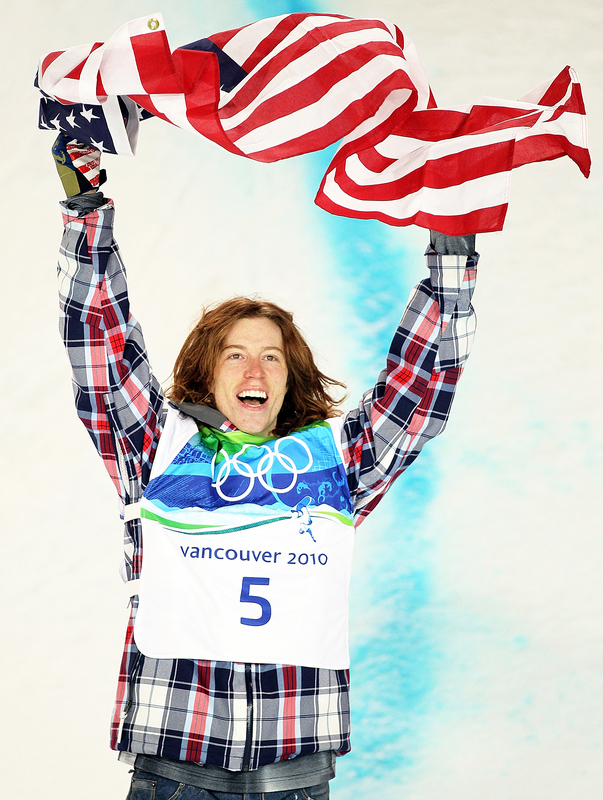 Read on to learn 25 things about the Olympic snowboarder. 1. Halloween is my favorite holiday. 2. I cut and donated my hair years ago. 3. I give amazing hugs — like, seriously good hugs. 4. I’m named after South African pro surfer Shaun Tomson. 5. I sit way too close to the TV, with the volume way too loud. People have complained. 6. I’m rearranging furniture all the time — even at other people’s houses. It’s a problem. 7. I always eat random airport Chinese food and regret it. 8. I’m dating a rock star [Phantogram’s Sarah Barthel]. 9. I bought a Lamborghini and totaled it the first month I owned it. 10. I was a stunt double on a Disney show called The Jersey. 11. I was born with a congenital heart defect, Tetralogy of Fallot. 12. The day before competing at the 2010 Vancouver Olympics, I skipped practice and went kayaking. 13. I own an international sports and music festival called Air+Style. 14. I’ve been told I look like an angry baby when I sleep. 15. I like to snowboard in women’s pants. They’re superstretchy! 17. I’ve never lived in the mountains my whole career as a professional snowboarder. 18. I skied before I snowboarded. 19. But as a kid, I wasn’t ­allowed to have poles because I hit people with them. 20. At age 7, I signed a sponsorship deal with Burton Snowboards. I’m still with them now. 21. I have a green thumb. 22. I once got a hole-in-one doing the Happy Gilmore swing and haven’t golfed since. 23. I flew to New Zealand just for a steak sandwich at Missy’s Kitchen. 24. Steffi Graf once flew me to Idaho to snowboard as a birthday surprise for her husband, Andre Agassi. 25. When I was 15, my current coach, JJ Thomas, beat me for the last halfpipe spot and crushed my dreams of going to the Olympics. It’s one of the most motivating things that’s ever happened to me.